Odrek Mugisha Rwabwogo who is in his late 30's is set to join the prestigious military academy in UK. Rwabwogo who is married to Patience , one of the President's daughters has already done a three months military course at the Kasenyi grounds that trains the President's guards. The Peace talks are to resume today. The LRA boss has merged forces with ADF as they finalize assault on Western Uganda. Former BBA Contestant and Mujuka are an Item. Mujuka is the CBS morning show presenter. 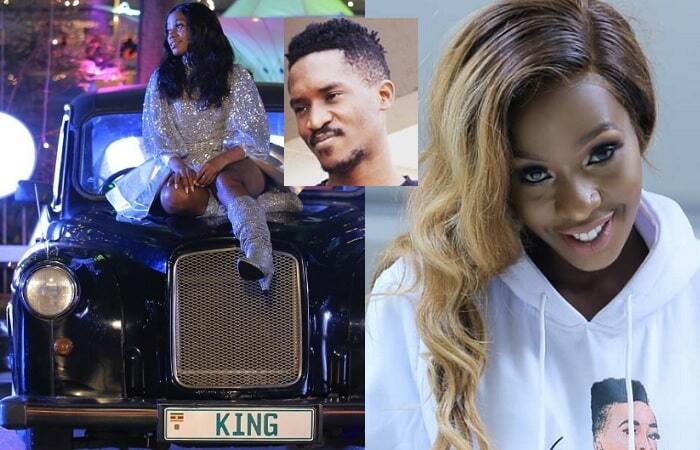 This has been Maureen's number one on agenda to try and out her love life on track and it looks like Maureen and Mujuuka have found more than friendship in each other. Like other Musicians have walked down the aisle, Bella's wedding meetings kick off. 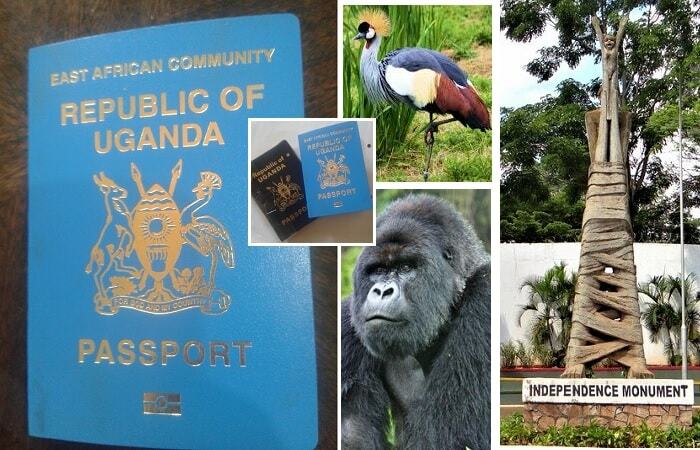 Several Ugandans are trapped in Kenya as a result of the renewed post election violence. Apparently these Ugandans had traveled to Mombasa to clear their goods and on their way back they were trapped on Kisumu Highway. The Kikuyus and Jaluos are now turning against each other with machetes in a way similar to the Rwanda Genocide. 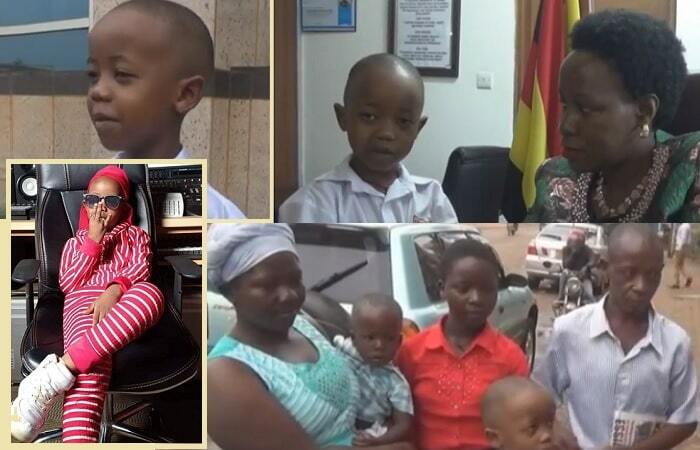 The stranded Ugandans desperately called local radio stations urging the President to send troops to rescue them. The death toll in Kenya since December 2007 is now 900. MPs grill Trade Permanent Secretary over M7 in-law's Shs 595m Deal. Last Saturday marked the beginning of President Museveni's 23rd year in power with no indication of how soon he will retire. However Analysts are warning of a huge civil uprising that might lead to his violent overthrow as seen from falling numbers of his popularity. In 1996 the polls ranked 75% which dwindled to 69% in 2001 and 58% in 2006. 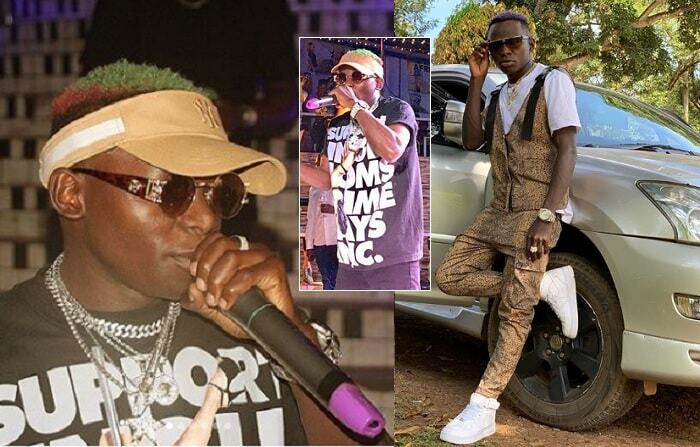 Lucky J claims Jose xeroxed his Kuba Bulungi to come up with Katupakase and he has never recognized him publicly. New US Anti -terror baking laws make it impossible for tycoons to wire money to their accounts abroad.Local Billionaires are stuck with lots of money ever since new anti-terror laws were imposed in the international financial system. 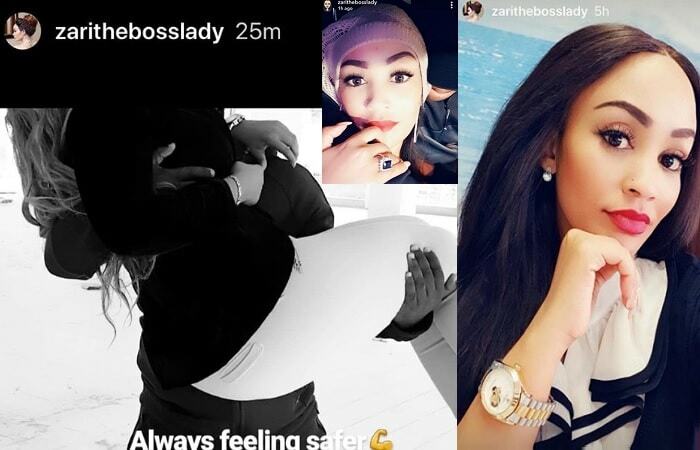 Ex BBA representative claims she is still seeing long time boy friend Moses Oga and she has denied allegations that Moses dumped her for a hot brown babe. Extremist elements posing as very aggrieved Baganda are planning to torch Kampala the day the amended land law is passed. The bill is likely to be passed next month and this is when these extremists would swing in action. They took advantage of the fuel scarcity and stockpiled it in jerrycans which they put in various locations around the city. This will help them in carrying out acts of arson. Apparently the 9000 square miles plus the 350 sq miles belonging to Kabaka are the target for these extremists. State House is angry with the Vice President Professor Gilbert Bukenya after the January 12 meeting with the Catholic bishops at munyonyo. The Vice President's office paid 50 million for the event. During the winning and dining a series of meetings were going on with individual bishops and senior officials of Buganda Kingdom. This party at Munyonyo was in honor of the retired Arch Bishop of Kampala E.Cardinal Wamala. Among others the Vice President explained his position on the land amendment bill and the reservations he had about it. Prof. Bukenya is not only a cabinet member but also a Vice President but he continues taking important matters to religious leaders something that does not go down well with State House. Quality Chemicals' better health Drive Recognized. - QCL is the Investor of the Year 2007. The President of Uganda and Former UN Secretary General Koffi Annan are expected in Kenya today for mediation talks. This is after the December 27 elections resulted into violence that has claimed more than 600 lives. The President went with over 120 guards commandos inclusive. Kibaki is now weary of his guards and fears they might turn against him thus requesting for well trained Ugandan presidential guard brigades to take care of his security. The main reason Mr. Kibaki doubts his security detail is that he never participated in appointing their boss nor did he select them. Good News - Deputy Speaker jets home this week. 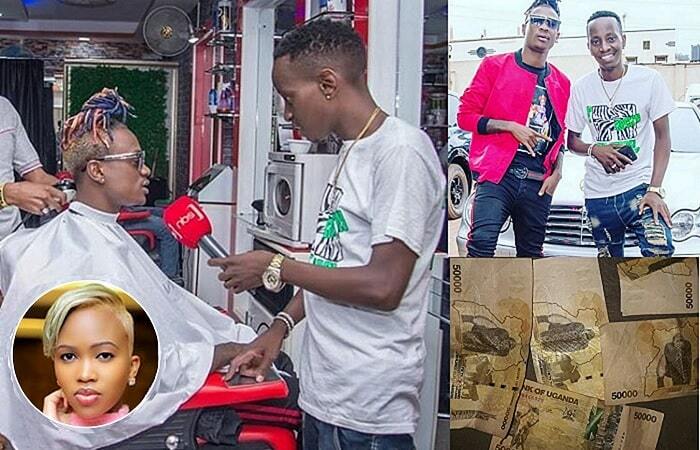 Jose Chameleon officially introduced to his lover Daniella Atim. The Criminal Investigations department has grilled a number of UPC leaders over an aborted poisoning of Uganda People's Congress President Miria Obote. Miria Obote is wife to Dr.Apollo Milton Obote who died in a South African Hospital in the year 2005. Miria Obote replaced her husband as party head there after. 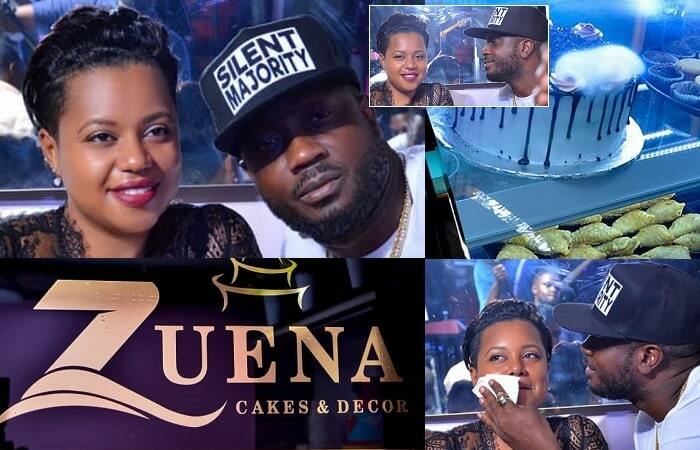 Munila Dumped - Former Nokia face of Africa contestant Munila Namkula has been dumped by her long time boy friend identified as Hamza. 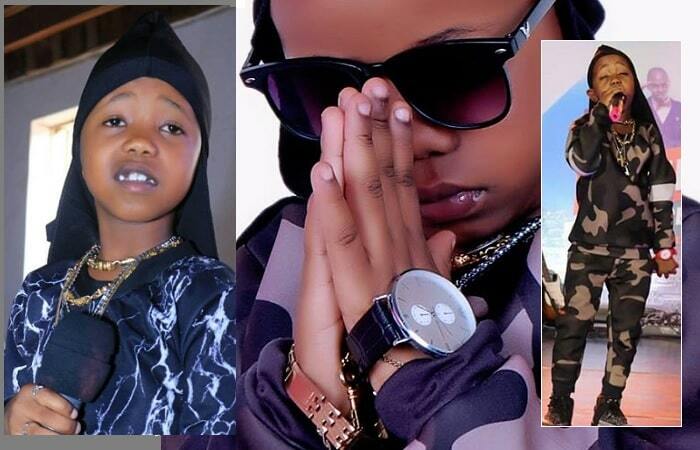 Ragga Dee has officially married his long time girl friend, Lilian Mbabazi. The stag party was at Ange Mystique and the reception at Serena Hotel. 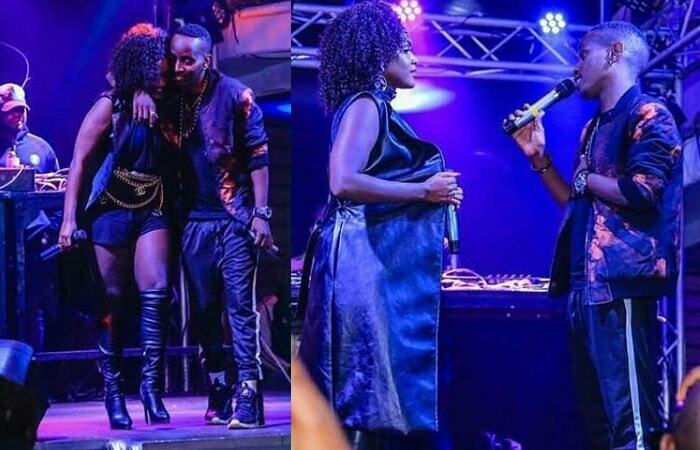 Juliana Kanyomozi was one of the artistes that performed at the function. Doctors attending to the Deputy Speaker in London are confused about her condition. Initially they thought it was diabetes and they put her on lots of blood and water and its four days after her being admitted and there is no sign of improvement. Kadaga 52, has no children or husband and her sister who works with National Water and Sewerage Corporation has been asked to rush to her bedside in London. Miriam Kadaga works as Public Relations Officer at NWSC. Why PNU Rigged Polls-First Lady Lucy forced hubby not to concede defeat when it became clear he was losing to ODM. Police in Jinja recovers over 50 bombs in garbage skips along the railway line near Jinja in Kirinya. The condition of Deputy Speaker, Kadaga has worsened contrary to earlier reports that she was recuperating. She has been moved from Watford Hospital to a more sophisticated facility.On arrival in London the speaker received various pints of blood and fluids. 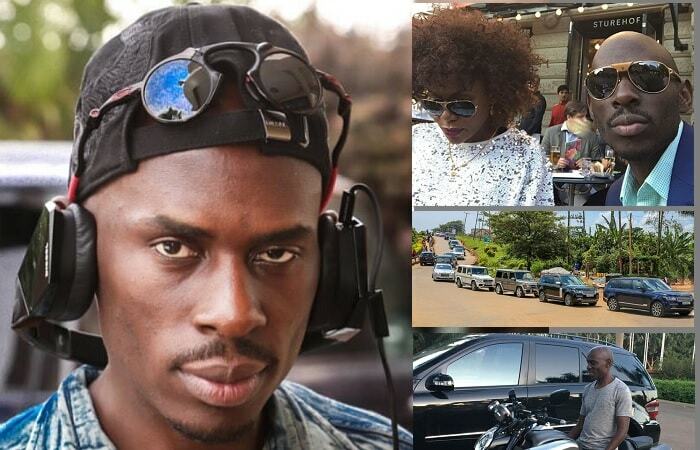 Iryn Namubiru is just about to join Dorcas Inzikuru and General Mega Dee in the wagon of Celebs having babies. The Deputy Speaker, Rebecca Kadaga is recovering in the London hospital where she is admitted. Doctors there say she is responding well to treatment though not yet discharged. President orders Ministers to clear all unfinished business before January 29. A cabinet reshuffle is expected shortly and this looks like an alert of the impeding reshuffle. Kenyan Refugees in search for condoms in Busia Bars as horny men and women from Uganda are raiding the camp at Busia. 100,000 plus sign up with Warid Telecom the latest entrant in the telecom Industry in Uganda in just two days. Uganda's Deputy Speaker of parliament Ms Rebecca Kadaga is admitted in United Kingdom as a result of multiple organ failure. Apparently she was on a British Airways flight en route to London on her way to Germany when she started vomiting. Imam burnt to death over Quran. This happened in Mukono when fire gutted Ayub Luwambo's hut. Neighbors came to his rescue and put him aside to look for transport to rush him to the nearest hospital. He noticed his holy book was still in the burning hut so he struggled to save the holy book and that is how he got trapped. Nyakana is the first Ugandan to cruise an Escalade Cadillac. Minister for the Presidency, Hon Beatrice Wabudeya faces the knife over Museveni's confidential letter to Kabaka Mutebi that got leaked to the media. When The President saw the letter reproduced in the media a meeting was convened at State House. Top Baganda in government were in attendance. 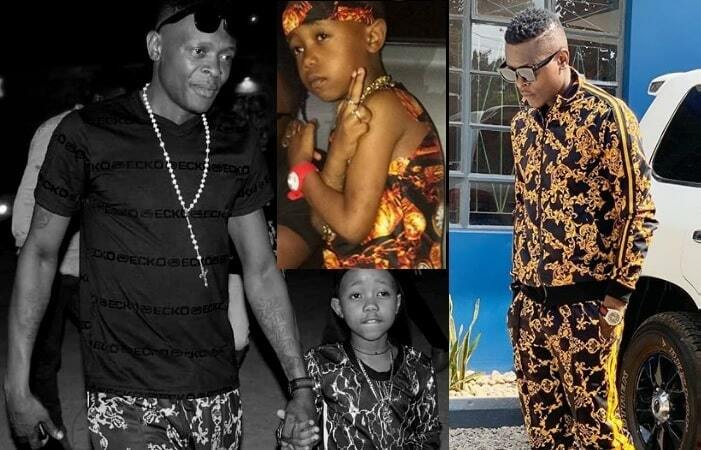 Jose Chameleon to part with 50 Million as dowry before he can officially wed Daniella. He has no objection to it. 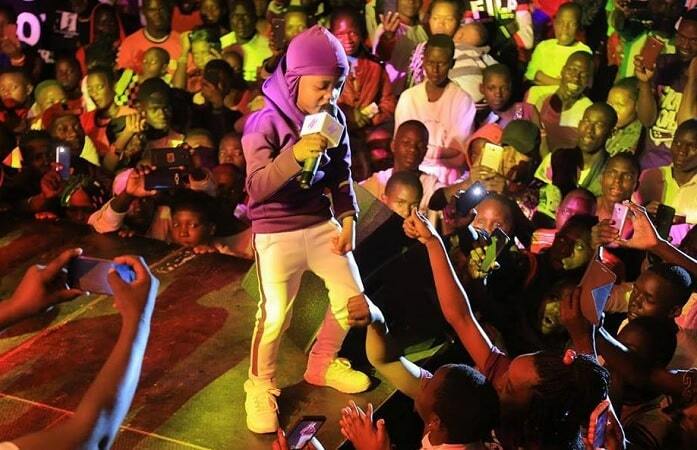 Artistes Rush to Record Olympics Song - Musicians around town are banking on their luck more than talent following the Uganda Olympics Committee announcement that one lucky singer could be flown to China & their song would be the Olympics song for the games when they take place in China later this year. Born in 1981 in Kabarole District studied in Namasagali College for both O & A level. 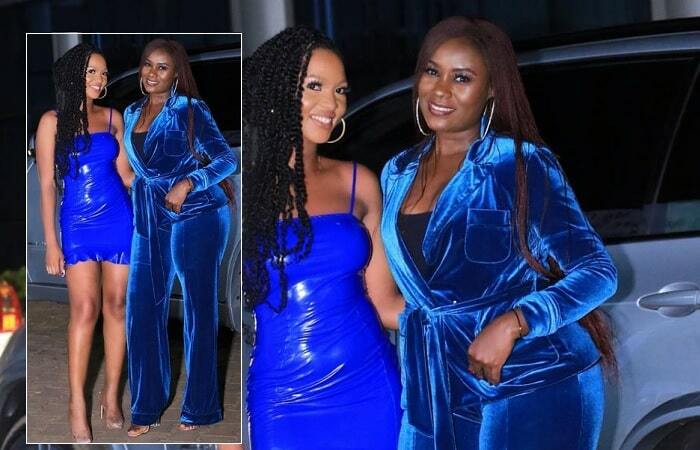 At the age of 16 she was a Karaoke singer.Her First Album, was way back in 2000 when the were called I-Jay( Irene & Juliana) which had hits like Say it, Seven Days. 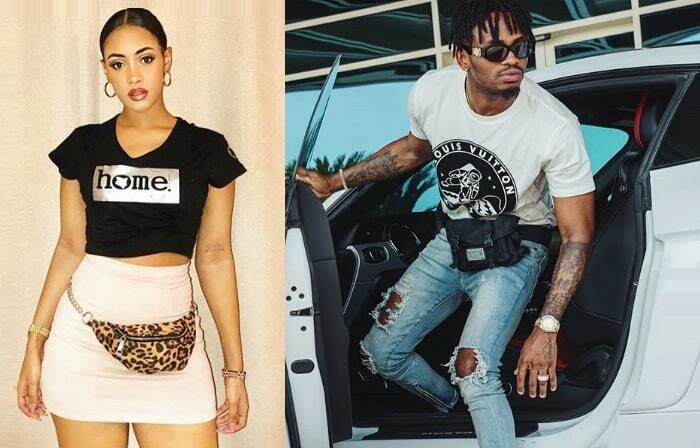 Juliana's father is a brother to King Oyo's father. 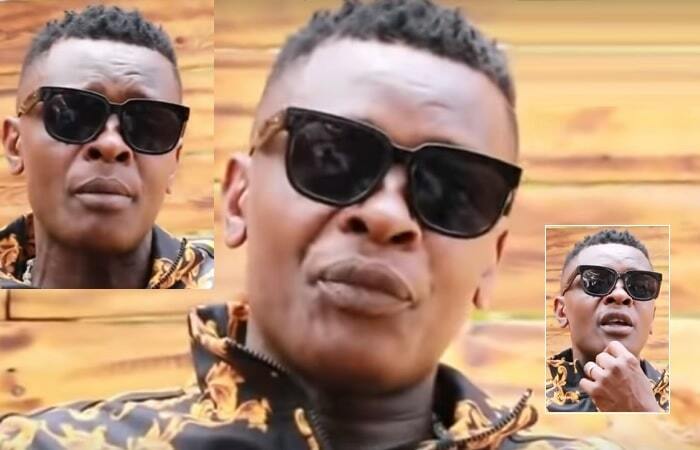 + Juliana & Bobi Wine - Maama Mbiire, Taata Wa Banna Yanni? 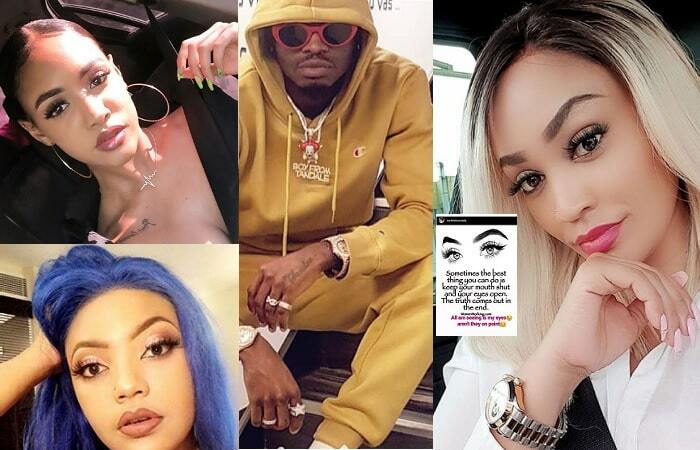 Popular Hits: Nabikoowa, Kibaluma & Kanyimbe among others. It is rumored that Electoral Commission chairman Dr.Badru Kiggundu who is currently in the United states has been dismissed. Kiggundu is currently in the United States after returning from the messy Kenyan poll that ended up in a week of violence that left over 600 dead and 250,000 displaced. The sacking letter is in the Attorney General's office pending delivery to him at the right time. The same sources indicate that Kiggundu was supposed to have vacated office last Thursday and sister Margaret Magoba would be the acting Chairperson. Kiggundu's problems seem to have originated from the messy 2006 elections but intensified by the Bugweri by elections in which Katuntu trounced NRM Kivenjinja after a huge NRM presence in Bugweri. Help me Kibaki, Begs Museveni who is the Chairman of East African Community & Commonwealth. Uganda's second Largest town, Jinja still hit by fuel crisis with one petrol station selling at the normal rate. 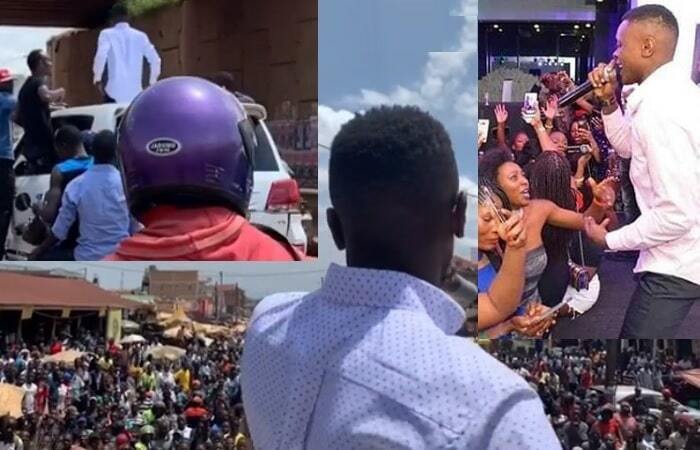 Bobi Wine buys Dad a Mark II as a new year surprise. Malaba town Lodge fares hiked as a result of the influx from Kenyan refugees. Government is in the process of tabling amendments to the 1998 land act a move that will make it difficult for the landlords to evict tenants. This has brought about political tension in government & that Prime Minister Prof. Apollo Nsibambi is considering to resign due to his cabinet colleagues who are refusing to defend the proposed land law. In a related development Betty Namboze who is on a country wide tour of sensitizing the public on land issues has been warned by Police Spokesman Simeo Nsubuga that they are free to do whatever they are doing as long as they do it within the confines of the law. If anything is done on the contrary the police will not hesitate arresting them. Security has intercepted communication between the opposition leader in Kenya, Raila Odinga and the Opposition Leader in Uganda Dr.Kizza Besigye. The message from Raila to Besigye is calling on Besigye to lead a delegation from Uganda for the swearing in ceremony for Raila Odinga. President Museveni will also be invited for the swearing in ceremony in his capacity as Chairman of the East African Community. Cats attack PGB Barracks - Initially the PGB was attacked by rodents that feasted on the soldiers posho heavily forcing them to bring in cats that did away with all the rodents. The cats cleared the rodents and instead turned on each other only to multiply to a total of 200. The dilemma now is how to deal with the cats. Chameleon into Real Estate - He got 142 Million from MTN and the latest is that he bought 4 Acres in Nansana. The President has been at his country home in Rwakitura and among others he has been working on a cabinet reshuffle.He is in the final stages of the reshuffle but at the same time he is in a dilemma on when and how to make the changes. The main reasons for the delay is that four top officials have sealed a deal with the opposition should they be sacked and are ready to join DP. NRM has lost many top guns in the past and it fears loosing more. Dr.Kizza Besigye, Jaberi Bidandi Ssali, Aigustine Ruzindana, Miria Matembe are among those lost so far. Energy Minister caught unawares by the consequences of governments failure to stock fuel reserves. The Minister told the Nation that fuel would now pass through the port at port bell by ships but what is amazing is that these ships last operated in 2005 so how will they operate. 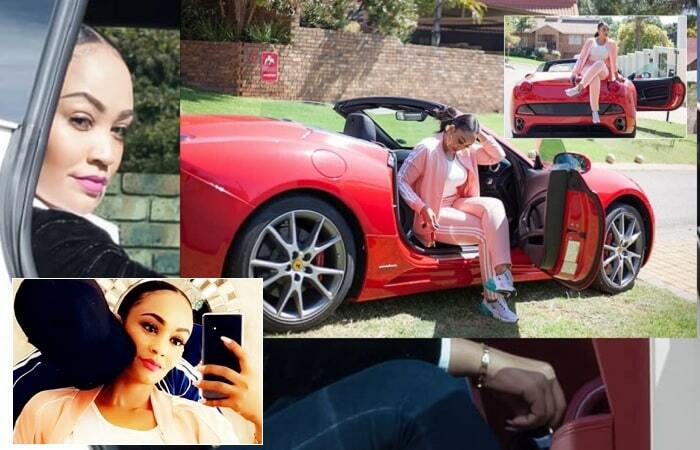 Ragga Dee's wedding biting - Ragga Dee has approached tycoon Jalal to buy his car or get him a buyer. It is at this boutique that he ordered for his suits for the wedding. Mega Dee's Pajero runs out of fuel - With the current fuel crisis continuing to bite courtesy of the election violence in neighbouring Kenya, Mega Dee was caught up with no fuel at all. He was coming from a dance hall while it was approaching dawn and his pajero shifted from enough to empty. He walked o nearest fuel station which not only had no fuel but no fuel attendants too. He resorted to sleeping in the car. 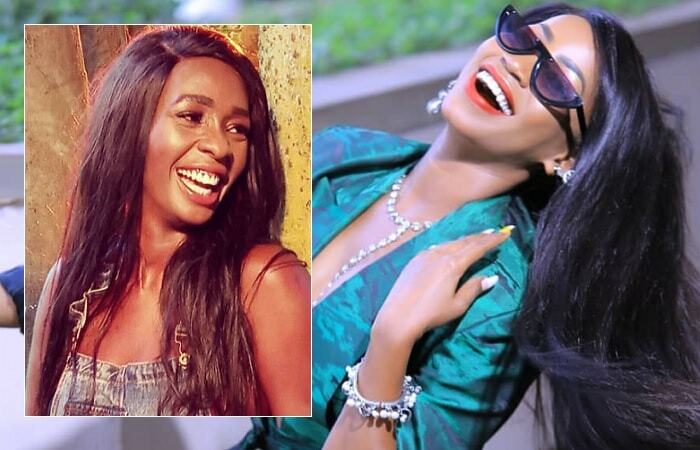 Maureen's Ex Boy friend gets new catch - 2007 was a great year for Uganda's representative in the previous Big Brother Africa II series Maureen Namatovu. 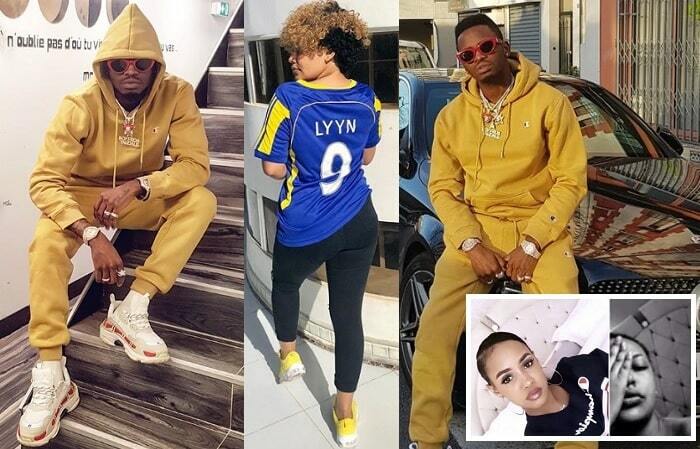 However after alot of show on the 98 day program out of which Maureen survived in the house for over 70 days left Moses Oga with no choice but to look else where. Moses left Maureen because her station was docked by Code Sangala from Malawi while the whole world was watching. More on Code and Maureen. ''Oga got a brown hot babe and one wonders why he wasted his time on Maureen. Government has no fuel reserves at all. Importing fuel through Tanzania is impossible, as route collapsed in 2005. 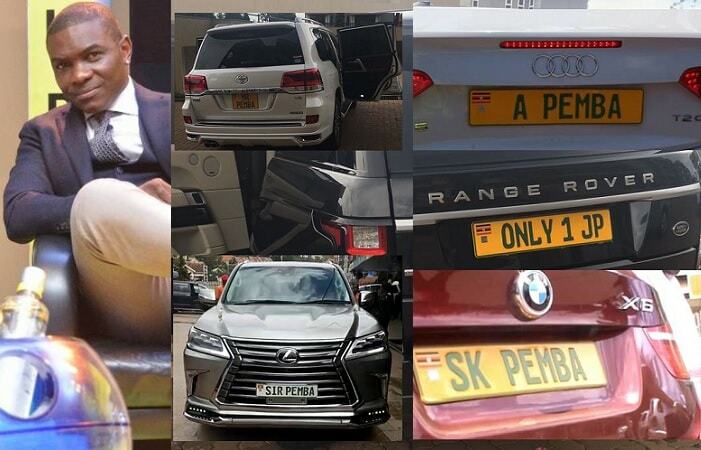 The fuel depots that Uganda had was way back in the times of Amin but due to privatization they have all been hired out to private dealers who cannot afford to keep over 20,000 litres of fuel bought with the green buck. The green buck has also been constantly falling making it very impossible to stockpile fuel. This is the very reason there are no government reserves which have affected UPDF & the airforce. A petrol station in Ntinda was threatened to be burnt down as they brought in fuel and the plan was to sell it at 6,000/- per litre. The Director Gender Team at the United Nations Development Programme is in trouble as a result of the kids she adopted. Apparently these kids belonged to Winnie's young sister, Martha Baingana. Mr Baingana has now written to UNDP complaining that Winnie grabbed her children without consulting him, adopted them without his consent. 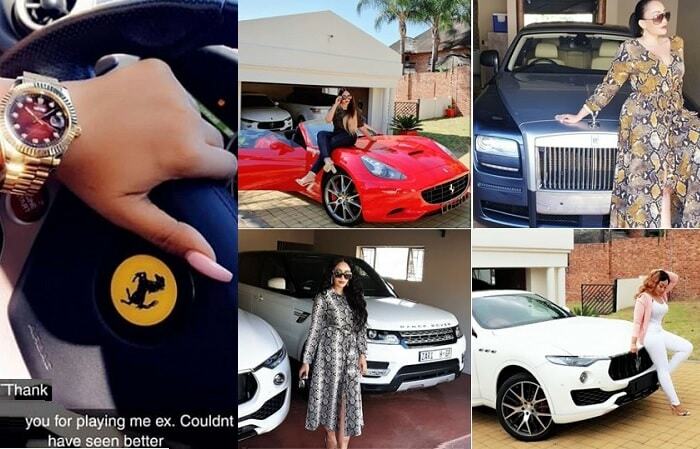 Winnie went ahead and got UNDP scholarships & yet he was capable of getting school fees for them. Mr Baingana learnt of the adoption details through the Red Pepper and as a result of this development UNDP has halted payment of school fees. State plans to Close CBS FM as the impasse between Buganda Government and Central Government over the new proposed land bill takes a new twist. 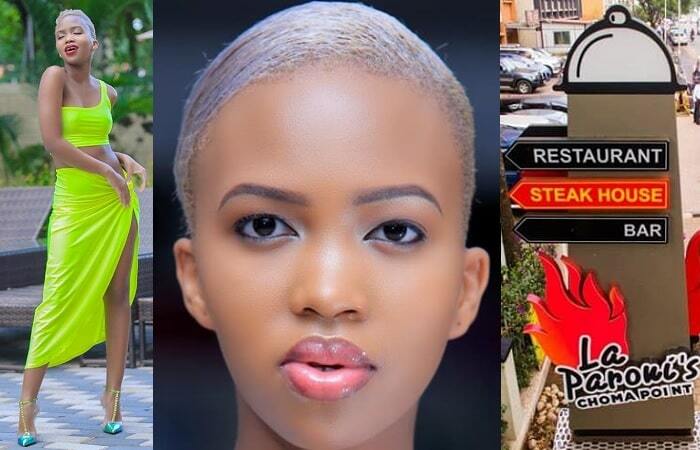 Brick & Lace hit the $ 20K Jackpot - Tycoon Mbire offered the B&L team $ 20,000 on condition that they could sing for his daughter at their residence in Nakasero. 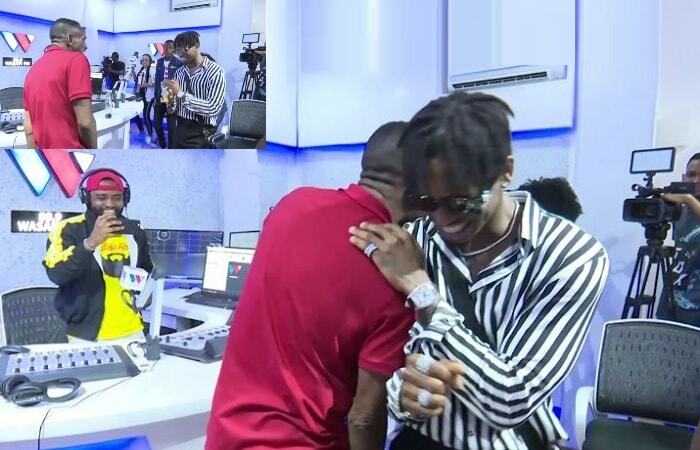 They were to perform four songs at an agreed $ 6000 but because the figure went above the required they were forced to perform the entire album and also mimed a few songs for Alicia Keys and Akon. 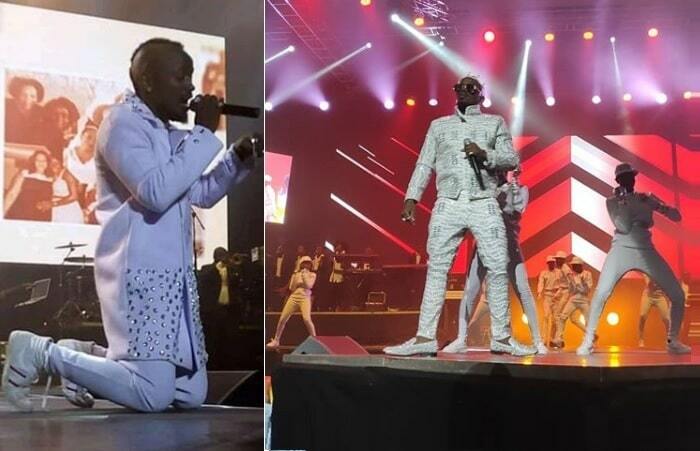 Musicians attack Majo Entertainment . Museveni congratulates ''Winner'' Kibaki, Violence escalates as Kenya EC Boss admits he is not sure Kibaki won polls. As the post election violence in Kenya rapidly develops into a tribal genocide, reports indicate that Ugandans are now being targeted for attack. The investigation team into last year's death of Brigadier Noble Mayombo has pointed a finger at a cabinet minister. The report says that the Minister one time went to Brigadier Mayombo's office and asked for an advance of Shs 1 Bn of public funds which Mayombo refused to advance well knowing that this minister wanted to set up a Mansion. The Minister was very annoyed that he even made his annoyance known to Mayombo. Mayombo briefed the President about it. During Mayombo's funeral the President noted that Mayombo had complained to him about some thugs in the ministry who wanted to bump him off and that some of the thugs were present at the funeral. Museveni forces Muhwezi to quit Politics. 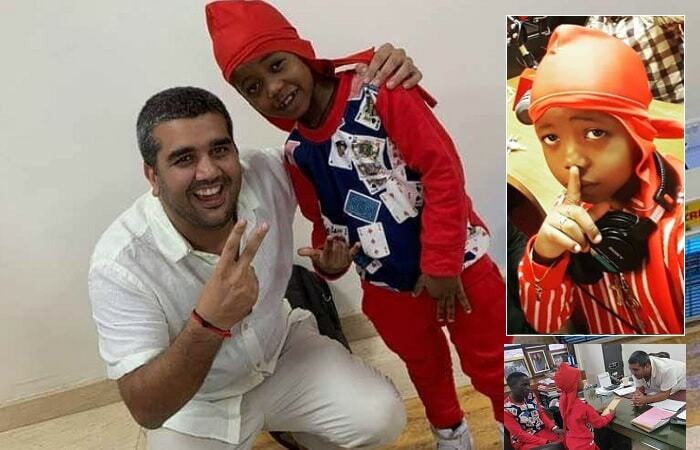 Sudhir's son Rajiv plans 10m Birthday Bash. Panic spreads as Petrol stations run dry due to violence in Kenya. A fuel shortage has hit the country as a result of the ongoing chaos in neighboring Kenya. Kenya Uganda's shortest route to the sea , has been experiencing serious trouble following last Thursday's disputed presidential election which incumbent Mwai Kibaki won amid accusations of massive rigging from his main challenger Raila Odinga. 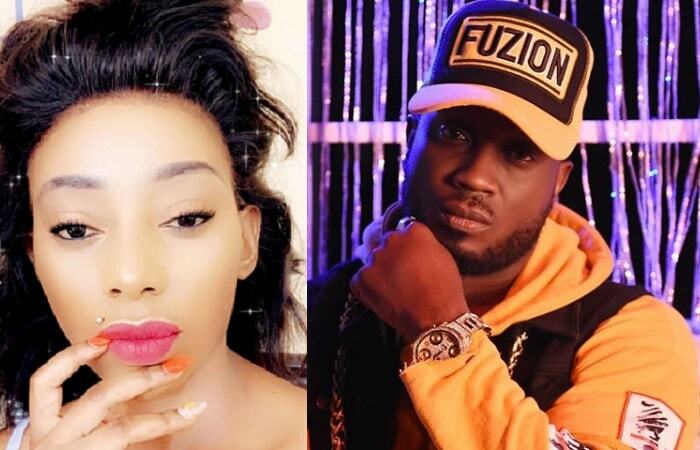 Bebe opens new feud on Bobi, Chameleon - This one has been sparked by Bebe Cool. Everytime he performs he sends curse words to Bobi & Chameleon. 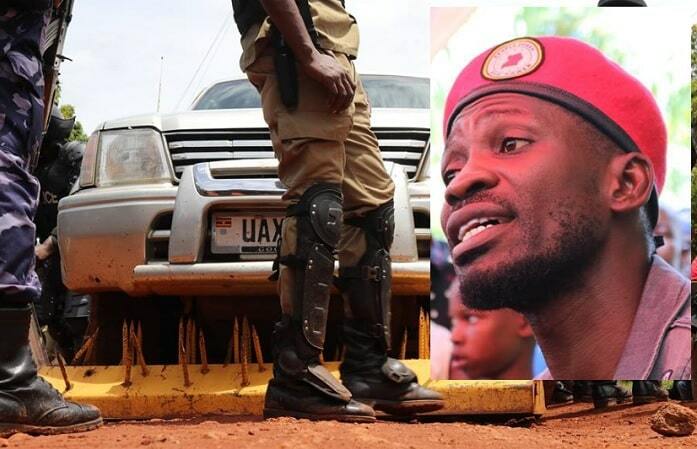 He used the Uganda Telecom campaign to attack his rivals something that did not go down well with Mango officials.